I have been getting a lot more serious about exercise lately - I have a a gym membership and a sudden desire to go running (if it wasn't dark everytime I wanted to go that is). The only this I lack is a good gym wardrobe. At the moment I am popping on some old leggings, a baggy tshirt and a jumper. Comfy yes, but looking good? Not a chance... 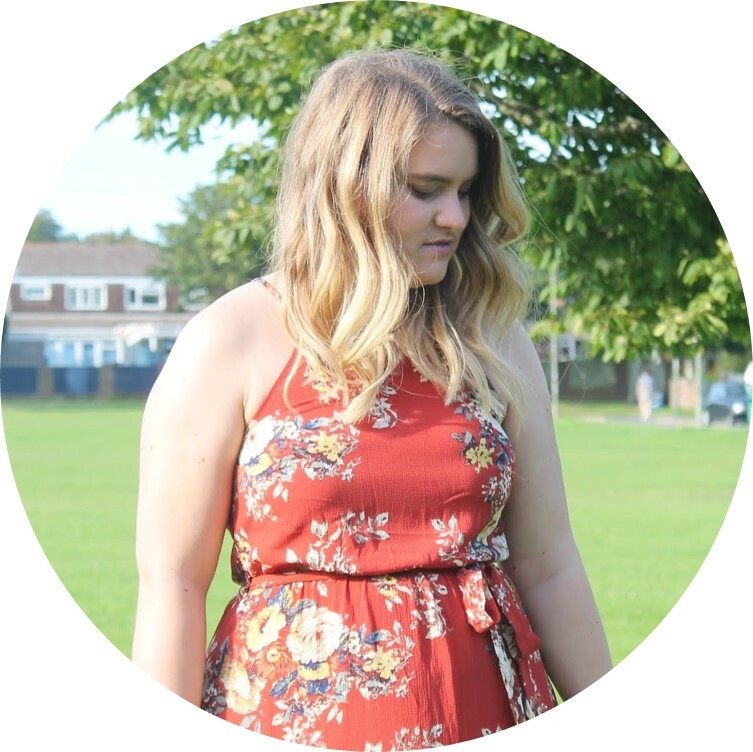 I've popped together three looks here to inspire me into sorting out my exercise wardrobe and yours... And let's face it. Who doesn't love pink? 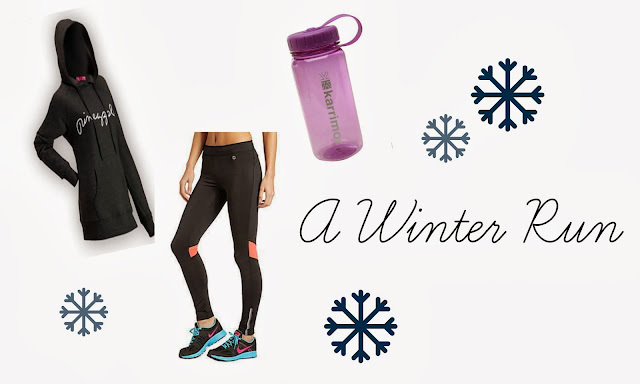 These types of outfits are great and inspire me to get fit and healthy - what about you? I LOVE Zumba. I took part in a Zumbathon a couple of years back and although hard, it was so much fun. Now I go every week with my bestie Amber and we love it. I always feel like I've had a good work out but I enjoy it so I always want to go back. A good airy outfit is perfect for a hot work out studio. When I push myself, I really do enjoy going for a good run. I pop in my ipod and just zone out for an hour. It's getting colder so popping on a hoodie and leggings will help to me that bit warmer! Running is so good for working every part of your body, and helping clear your mind if it's in need of a breeze through. When it's just too darn dark outside I like going to the gym itself. Have a go on the treadmill for a good half an hour and working it out on the cross trainer. I really do need a sports bra - normal bra's really just aren't good enough! Like running I just pop my ipod in and go for it, head cleared and body healthier - well, it's getting there! I usually go in waves of trying to be healthy and do exercise, such as before holiday or after Christmas, but really I want to stay this way all year round and everyday. I'm not going to pretend I'm the expert - but I am getting there with staying fit. 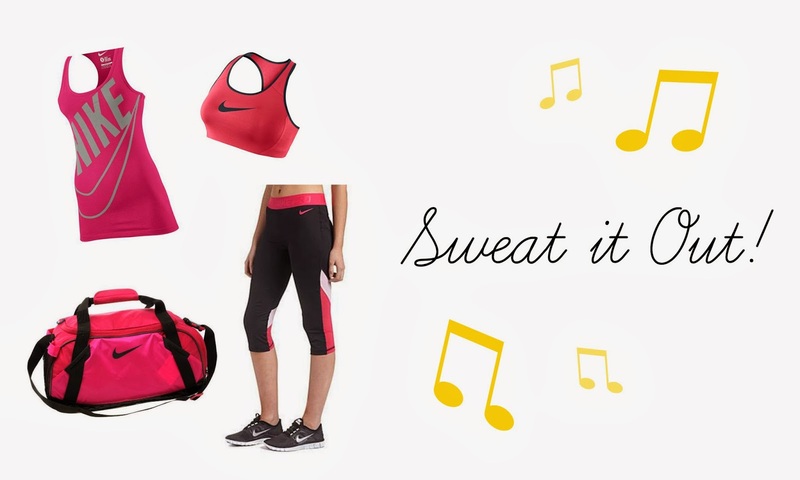 What do you wear to stay fit? *This post is written in association with Dance Direct.